The Polish-American Medical Society (PAMS) was established in 1946 in order to facilitate social and professional relations, as well as improve and promote the status of the Polish physician émigré community in the United States. 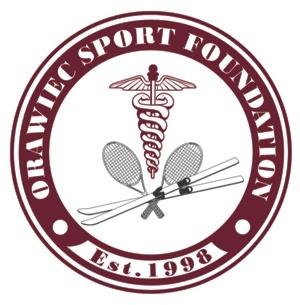 The Society organizes numerous fundraisers for charitable causes, including the annual Physicians’ Ball to raise scholarship funds for medical students of Polish descent. We invite you to visit us frequently for updates on our activities and upcoming events.